Install the latest beta version of FlashDevelop http://www.flashdevelop.org/community/viewtopic.php?f=9&t=3529 It's 4.4.3 right now. 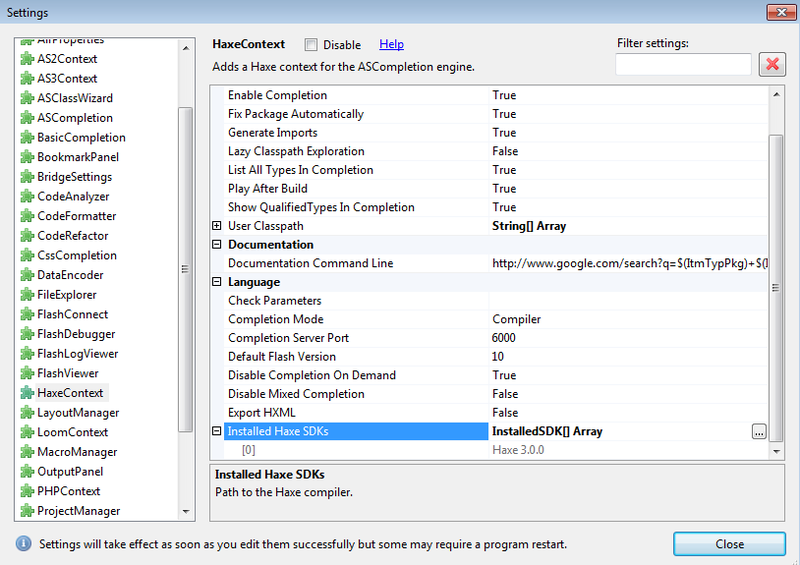 Now you can build HaXe projects. To install OpenFL, I'm using haxelib. So open the Command Prompt. You can even do it from FD! Make sure you have a lib folder in your HaXe folder and type haxelib install openfl. Then haxelib run openfl setup. 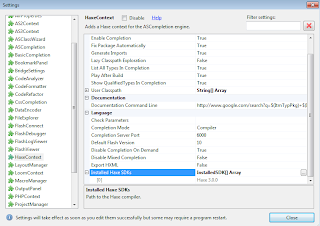 It might needs other libraries: haxelib install actuate, haxe install swf.